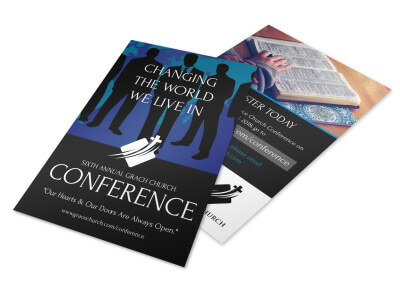 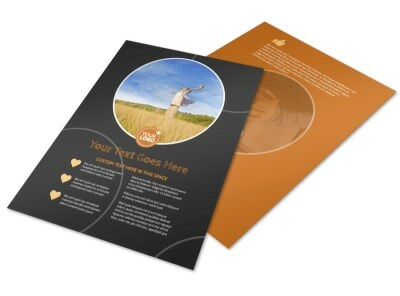 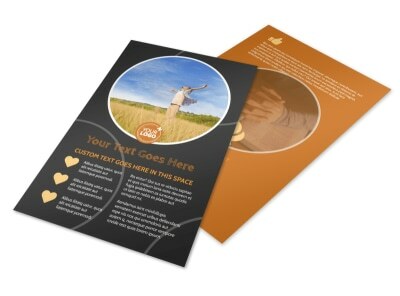 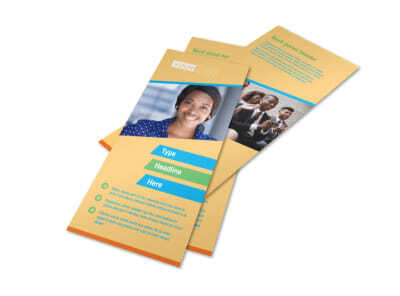 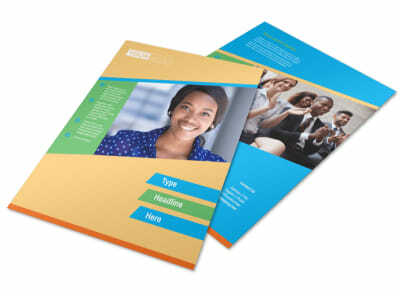 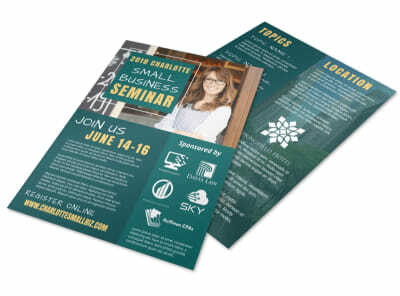 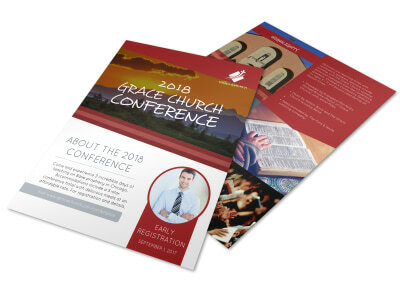 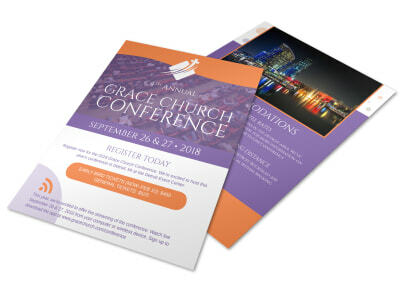 Connect with prospective attendees for your next church conference, business seminar, or trade convention by sharing custom-designed flyers that feature graphics and content that appeal to both the eye AND the mind. 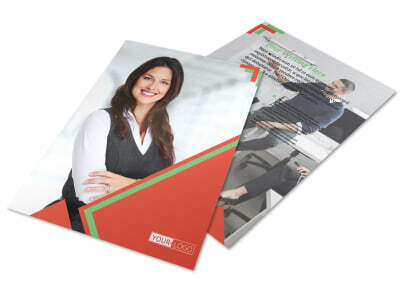 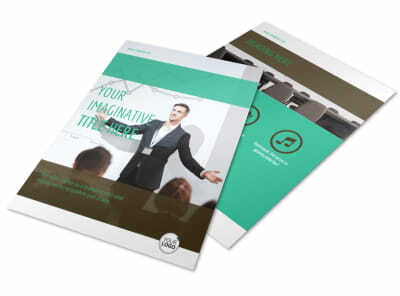 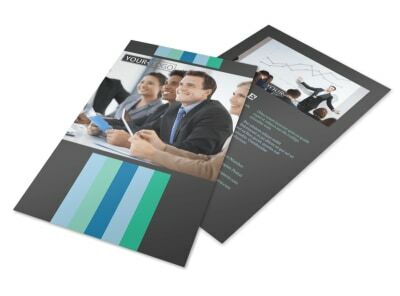 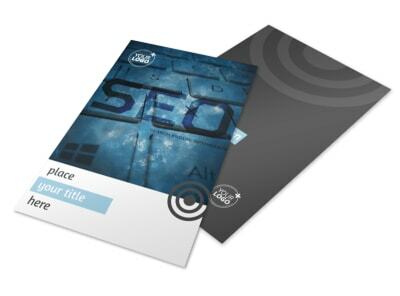 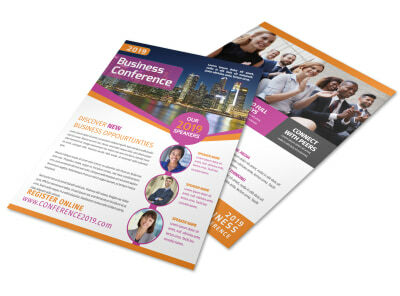 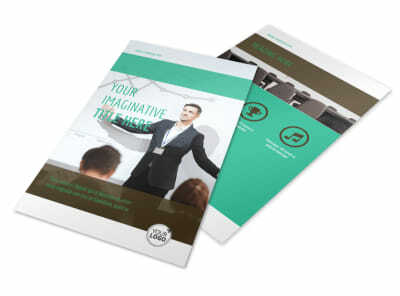 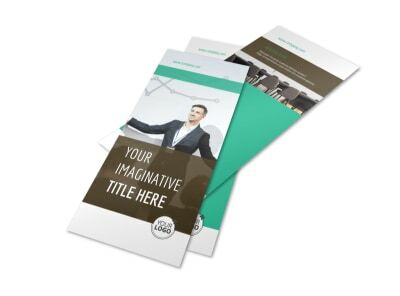 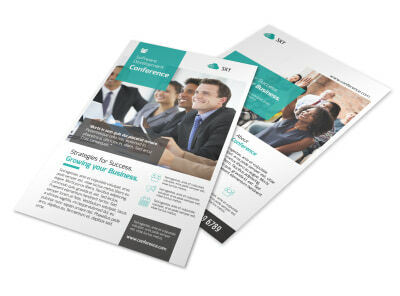 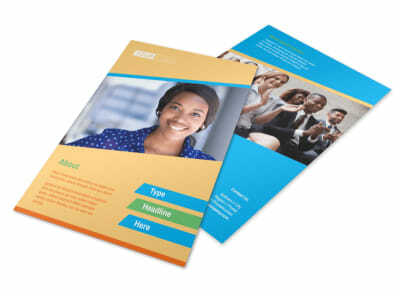 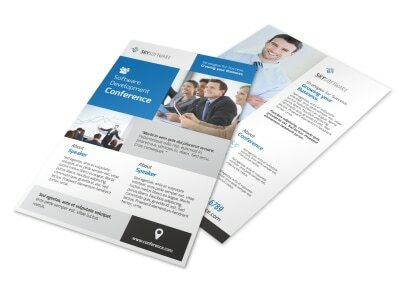 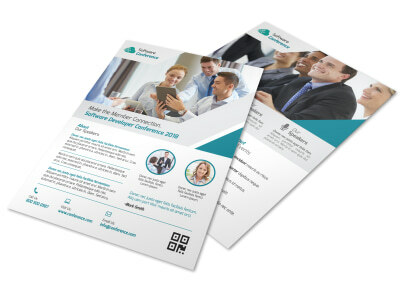 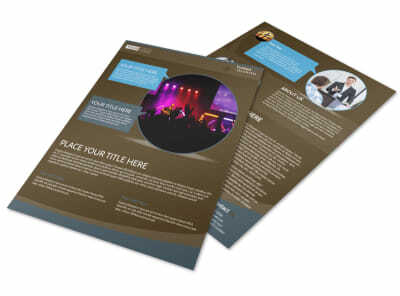 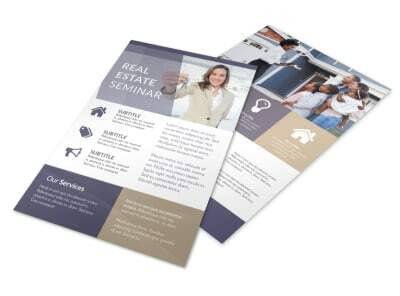 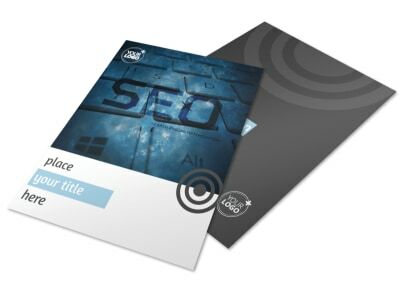 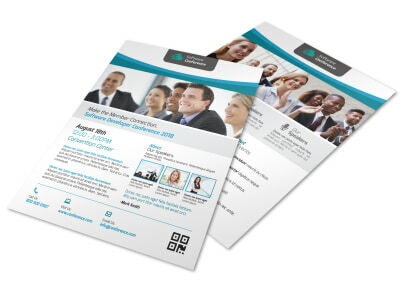 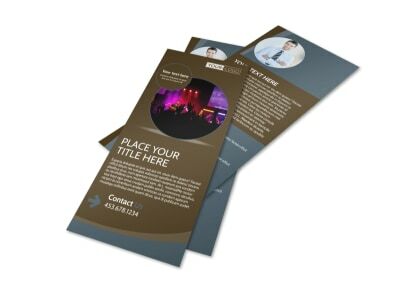 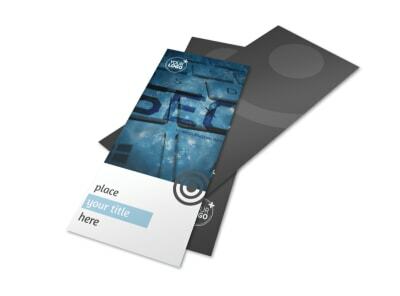 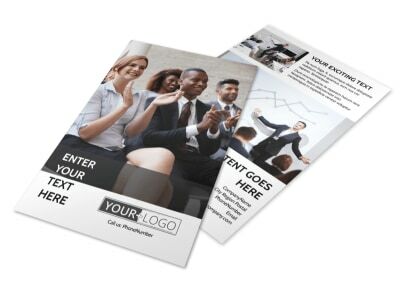 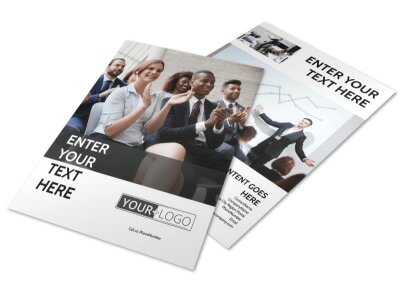 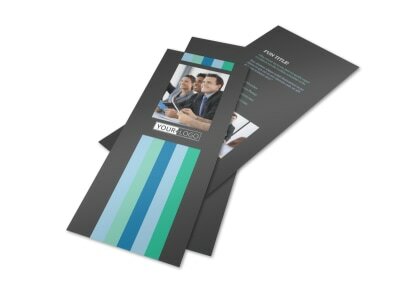 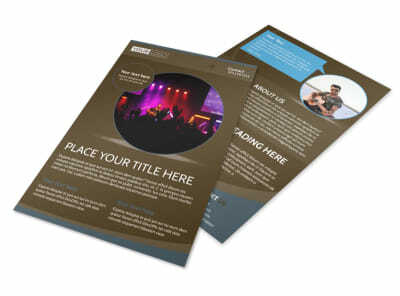 Our conference flyer templates have plenty of room for you to reach your target audience with everything it takes to draw them in. 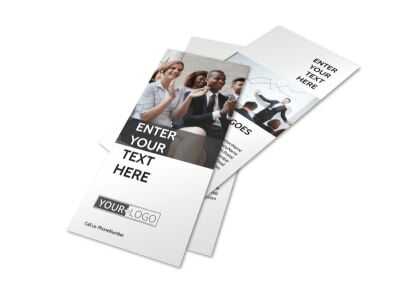 Utilize the tools in our online editor to give yourself complete control over the final product, then share your flyer on all social media platforms or print it anywhere you like!